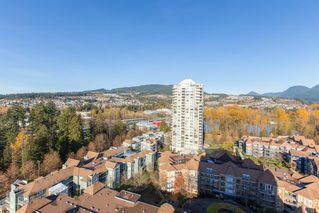 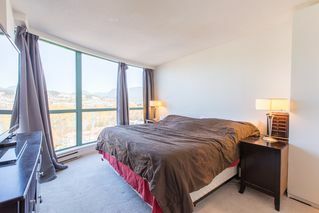 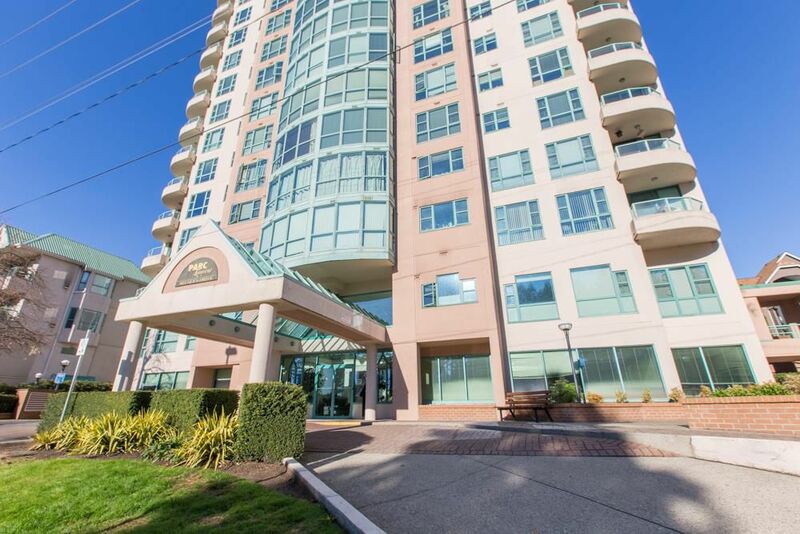 **$60K Below assessment**Nestled in the heart of Coquitlam, this serves as a Great Investment and an Amazing place to Live! 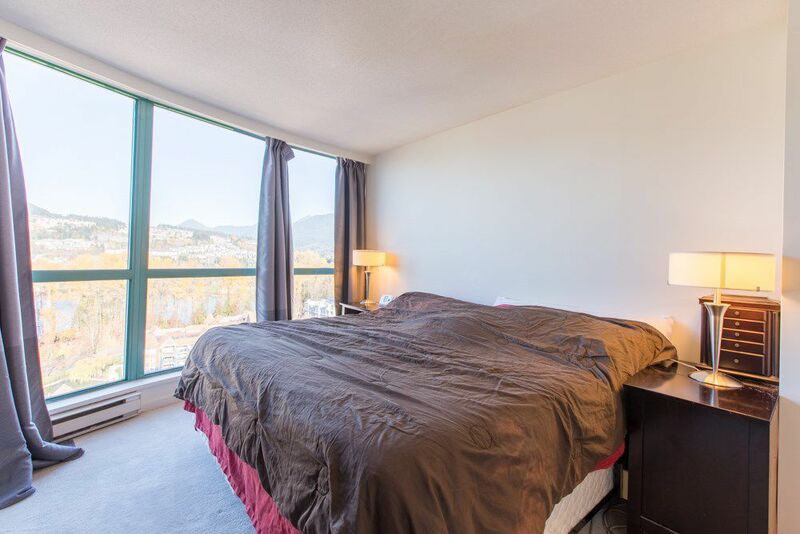 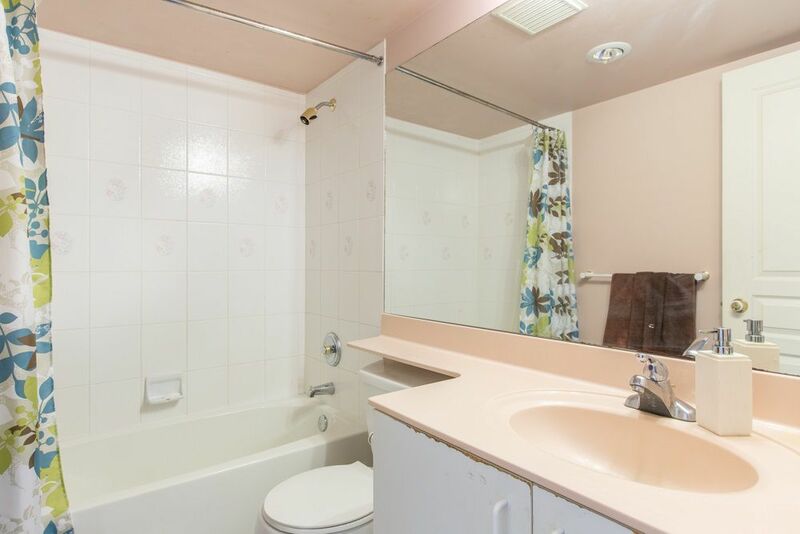 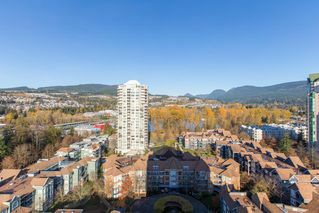 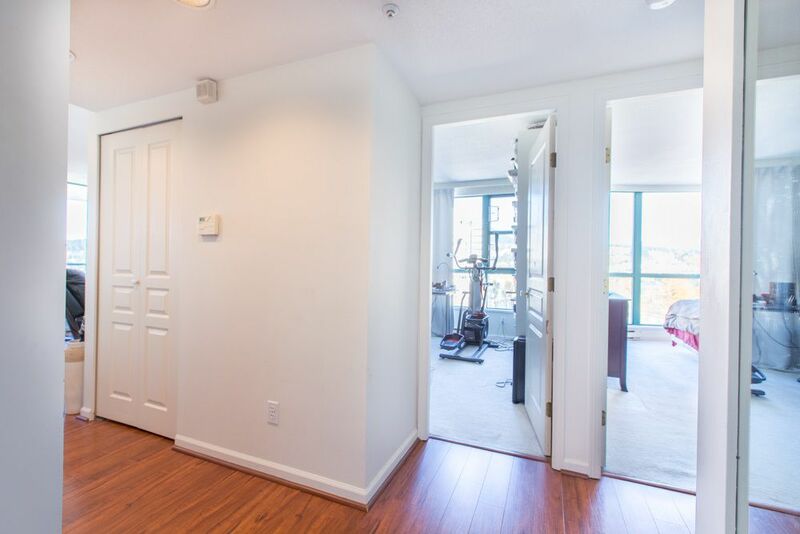 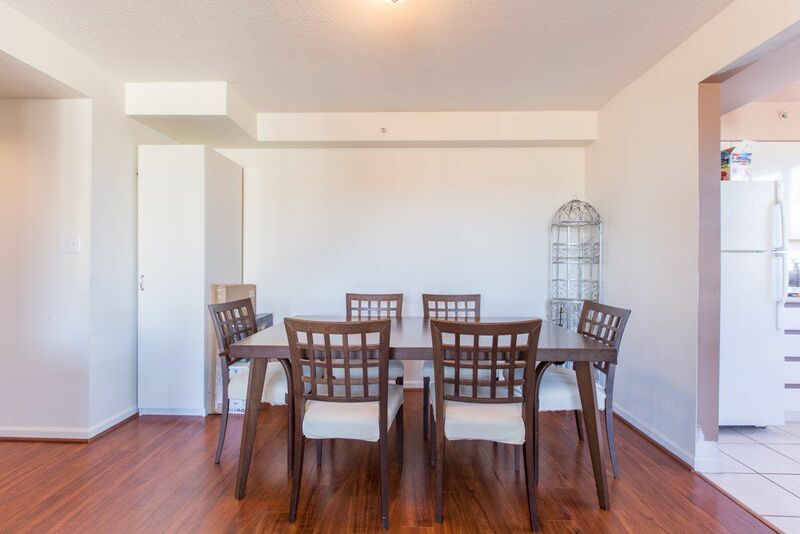 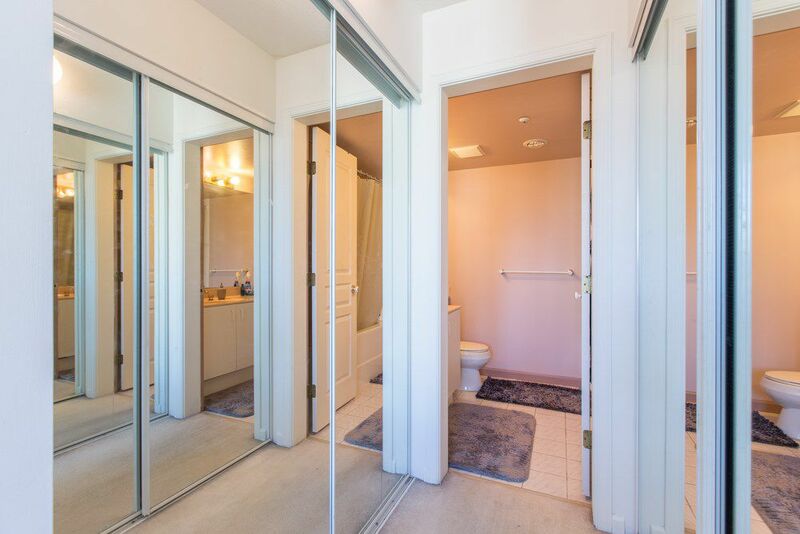 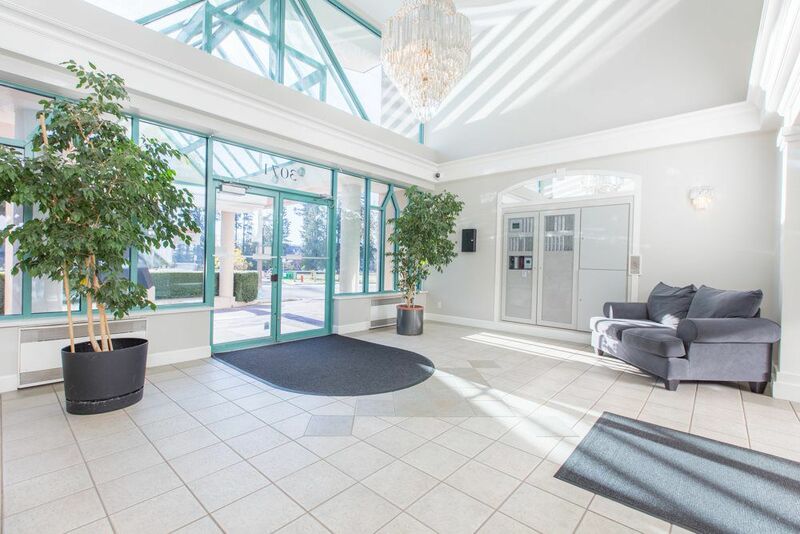 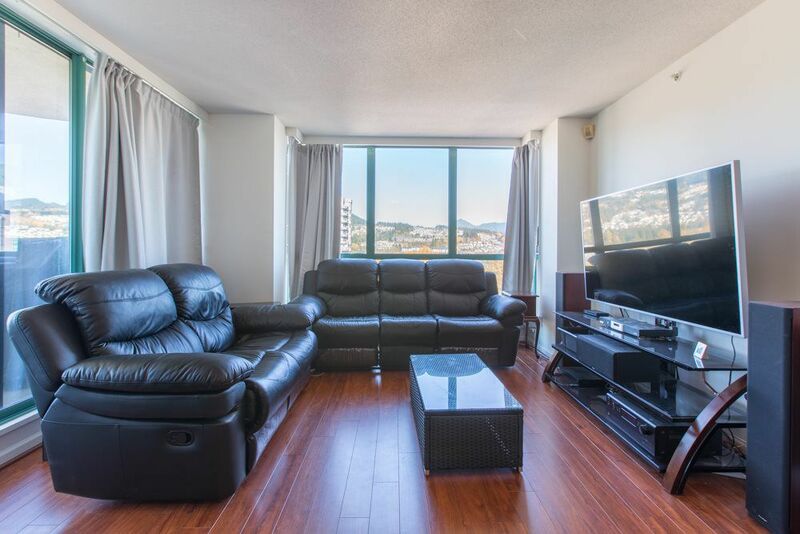 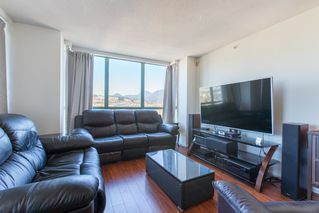 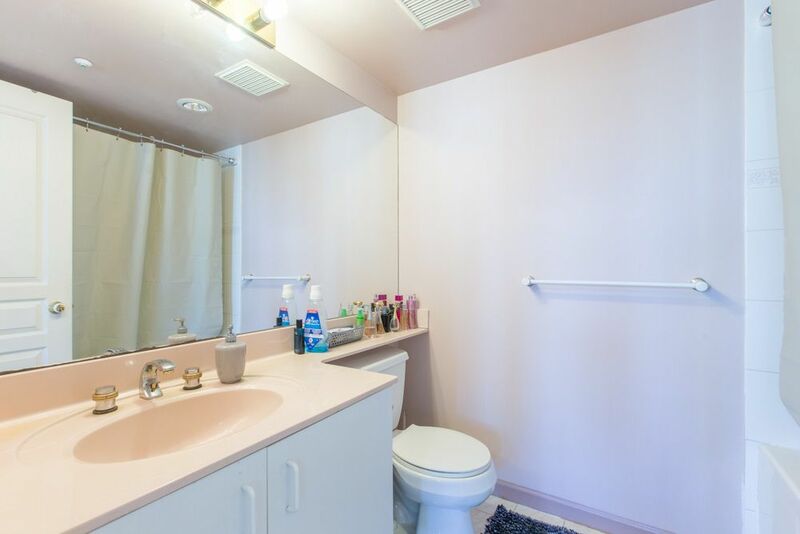 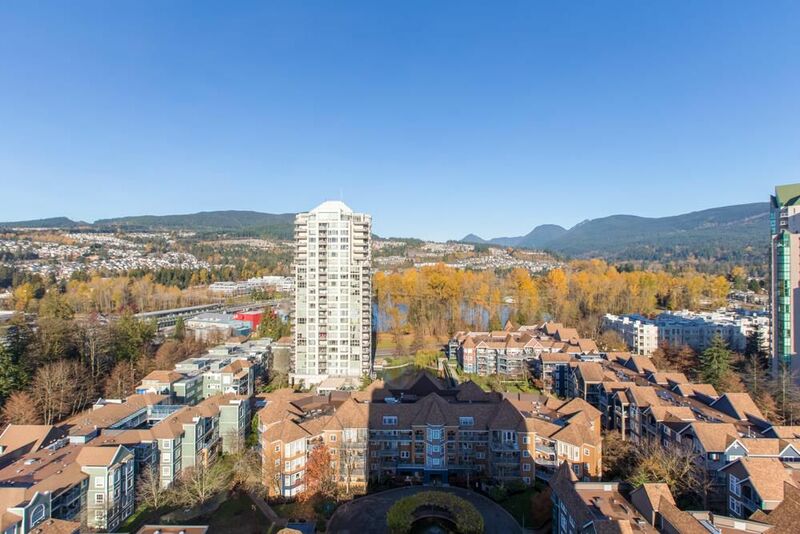 This condo meets all your expectations - Close to Coquitlam Centre, Lougheed Highway, *Skytrain*, Bus Routes, Westcoast Express, Lafarge Lake and much more! 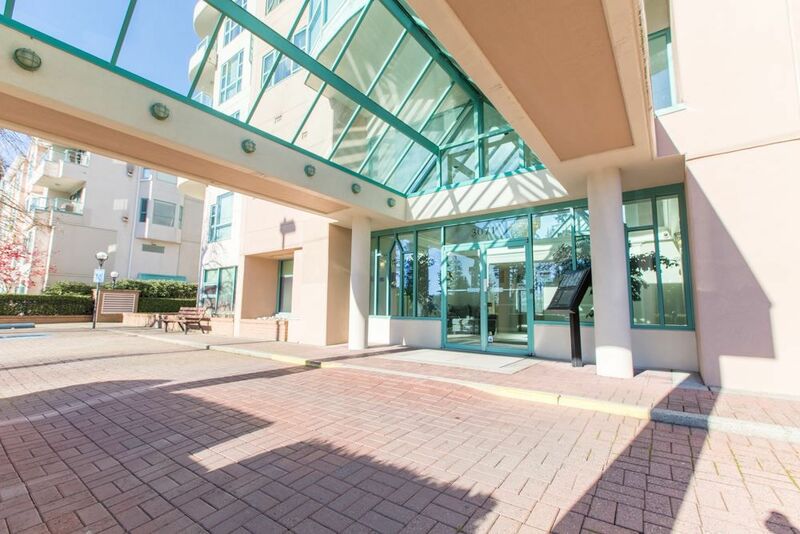 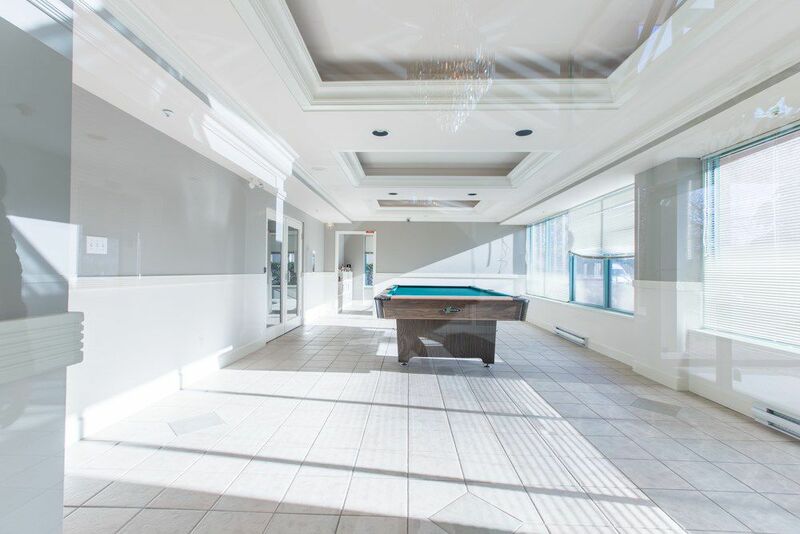 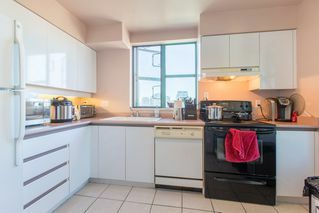 This building has amazing amenities, and comes with *2 Parking Stalls* Amazing Views, lots of room **2 bed, 2 bath** with amenities like steam/sauna, meeting room, gym, bike storage, underground parking and much more. **Assessed at $556,000!!! *** * Over 4.5% ROI* Excellent area for kids with all levels of schools nearby including Glen Elementary, Pinetree Secondary and **Douglas College! 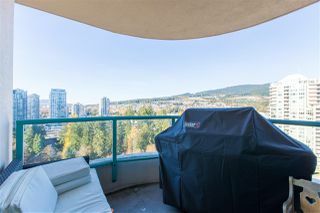 Enjoy breathtaking views from you *Private Balcony* Great for Entertainment! 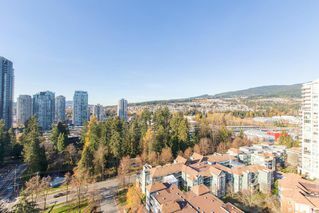 Prices in the area are going up, Act now!